This entry was posted on January 8, 2018 by Goplasticpallets. Goplasticpallets.com has signed an exciting new partnership agreement with Italian manufacturer JCOPLASTIC which secures the company sole UK distribution rights for JCOPLASTIC’s impressive range of industrial and agricultural rigid pallet boxes. 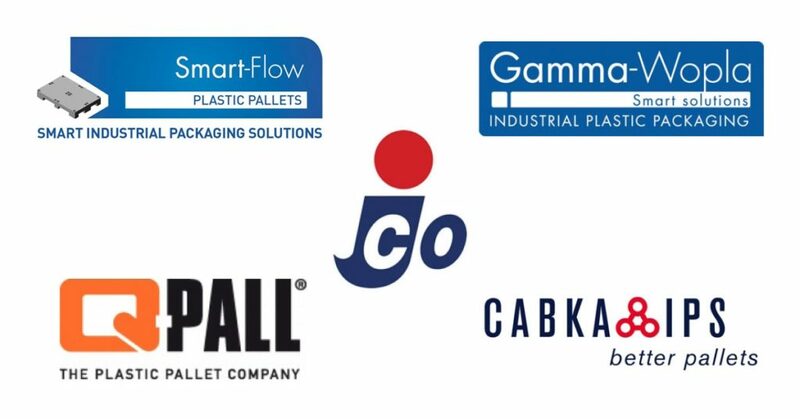 This partnership agreement means that Goplasticpallets.com is now the sole UK distributor for five of Europe’s largest manufacturers – including CABKA-IPS, Gamma-Wopla, Q-Pall and Smart-Flow – putting the company in the very enviable position of being able to offer the largest range of plastic pallets, pallets boxes and small containers available in the UK, most of which are available from stock. Jim Hardisty, Managing Director of Goplasticpallets.com, said: “JCOPLASTIC specialises in manufacturing plastic pallet boxes for industrial and agricultural applications, so we’re thrilled to be in a position to stock many of their products in our UK warehouses in Eastbourne, East Sussex. JCOPLASTIC’s range of industrial and agricultural pallet boxes includes solid wall and perforated wall designs which stack. 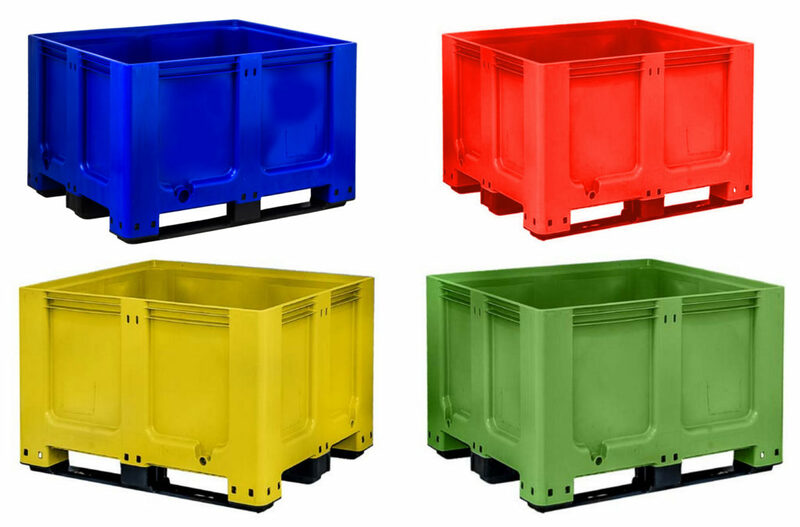 All rigid pallet boxes come in grey as standard but Goplasticpallets.com also holds stock in a number of special colours, including blue, green, red and yellow. JCOPLASTIC’s headquarters is located in Battipaglia in Italy. 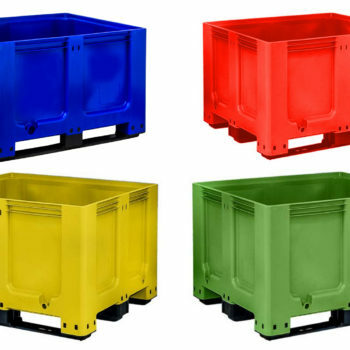 Goplasticpallets.com’s GoBox 1210 BBCJ rigid pallet box is available from stock in four striking colours – blue, green, red and yellow.